Rain didn’t dampen a successful Bibs N Booties Show! 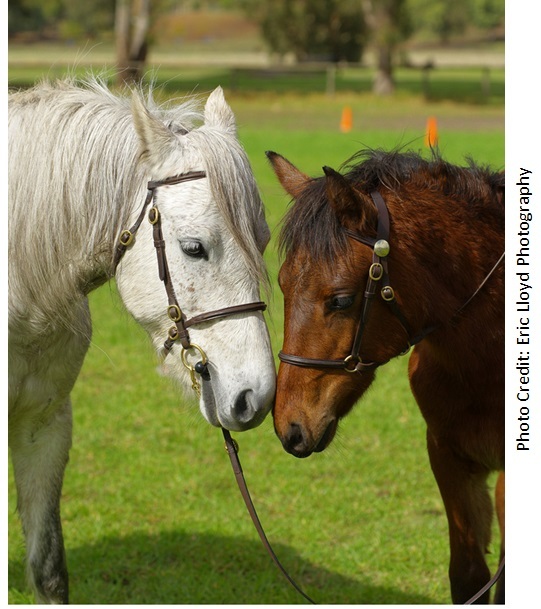 We took two ponies to the annual Bibs N Booties Youngstock Show, and they did us proud despite the torrential downpour! 6 month old Powderbark Cassidy (Glenormiston Dundrum x Powderbark Bridget) took everything in his stride, even though he had only been weaned a week or so earlier! 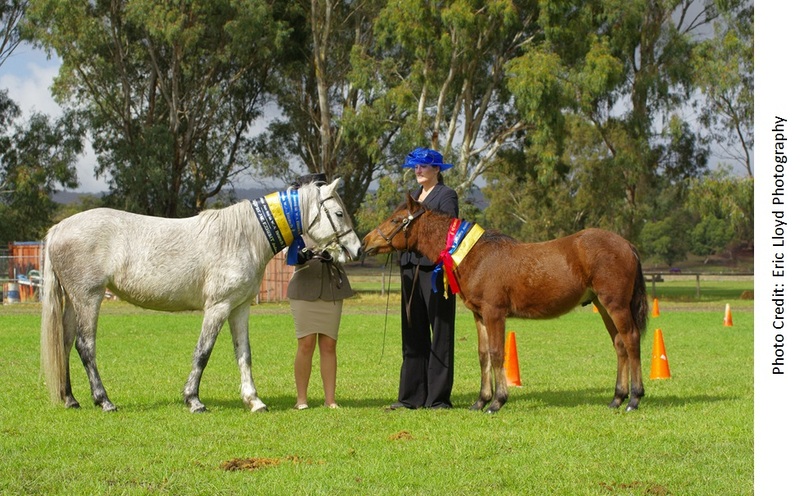 He won Champion DA Non-Dilute Ancillary foal in strong competition and then went Champion Connemara Pony foal later in the day. 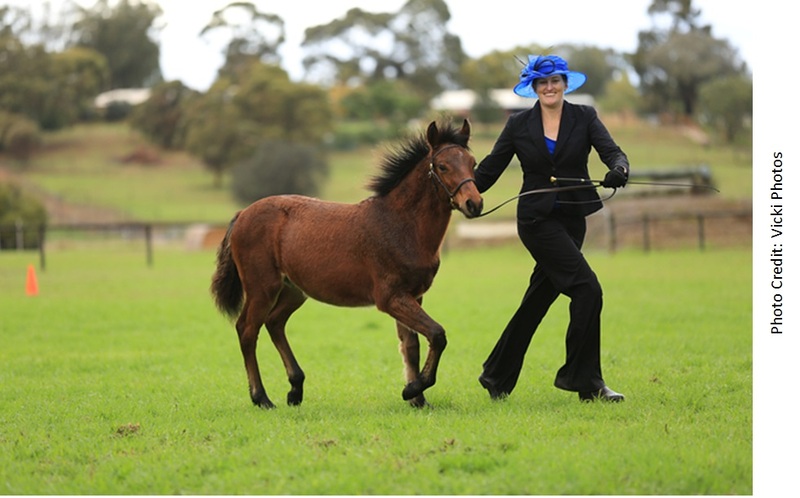 3 year old Powderbark Anibel (Glenormiston Dundrum x Powderbark Rose) was a star performer for her handler, Emma, winning Champion DA Non-Dilute Ancillary 3-year-old and then Supreme DA Non-Dilute Ancillary Exhibit. 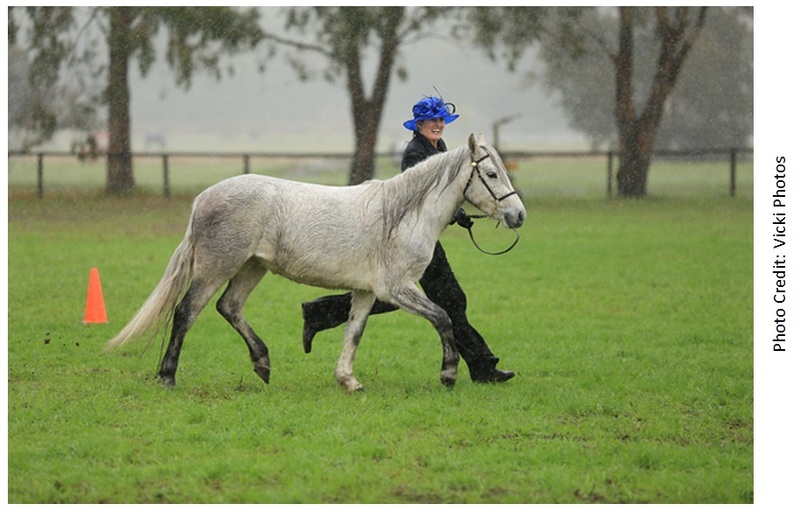 In the pouring rain, Anibel then won Champion Connemara Pony 3-year-old and was also sashed Supreme Connemara Pony Exhibit. We are so proud of both ponies and their performances under very trying conditions, and a big thank you to Emma for helping us prep and show them.